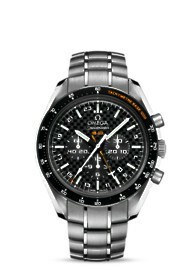 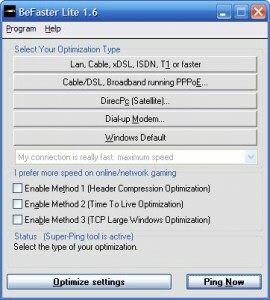 TCP/IP Optimizer is a internet speed optimizer. 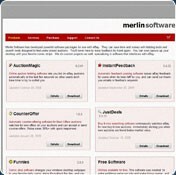 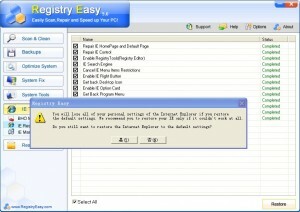 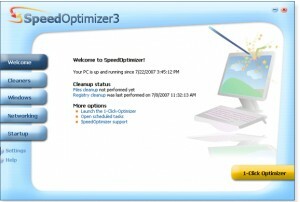 An add-on for uTorrent, optimizing search and speed. 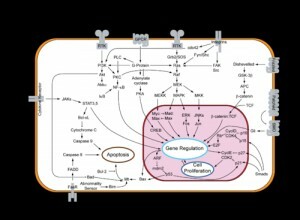 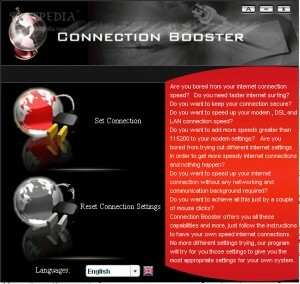 A multi-featured multi-language connection optimization tool. 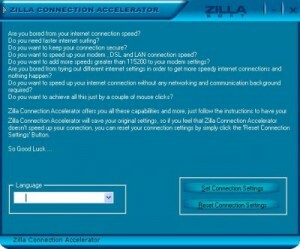 Configure Cable and ADSL for a better performance while surfing in the web! 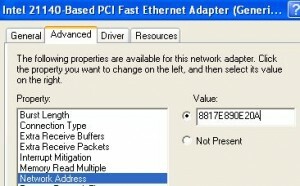 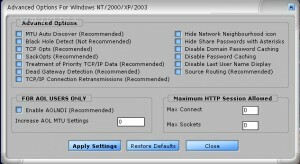 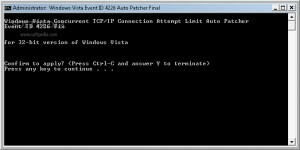 Automatically modifies vmware 4.5.x settings files to insert random MAC addresses. 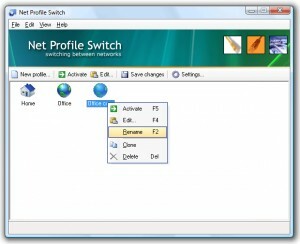 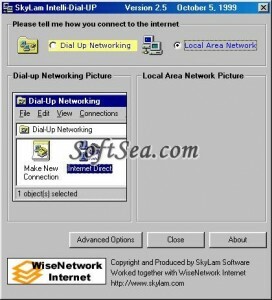 Internet Tweak will help you optimize your internet connection. 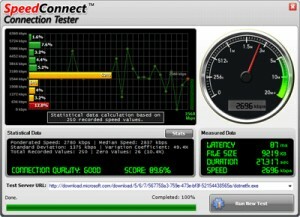 developer: Robert Donald Rickett Jr.
A diagnostic tool for Realtek network cards. 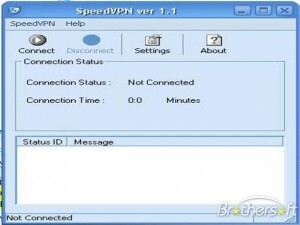 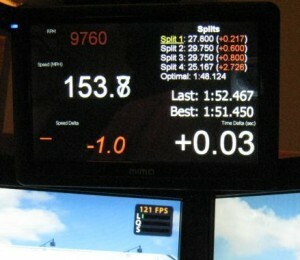 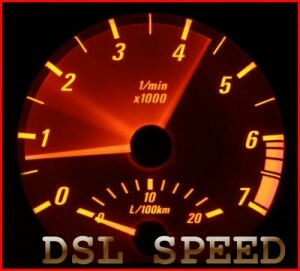 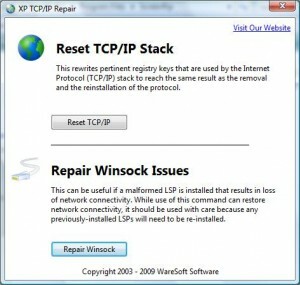 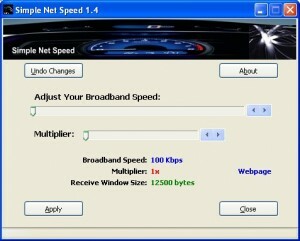 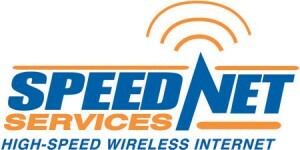 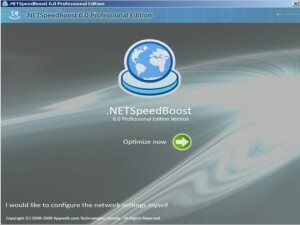 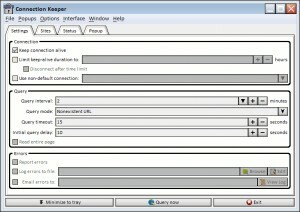 CyberTweak is internet speed optimizer tool. 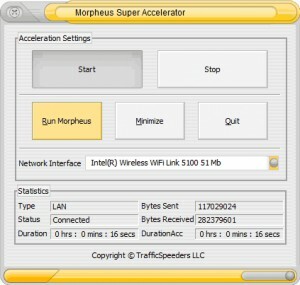 FastNet Connection Accelerator is a nternet toolkit which enhances your internet speed.